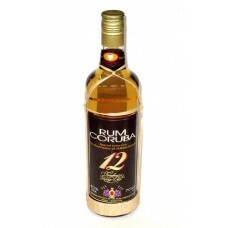 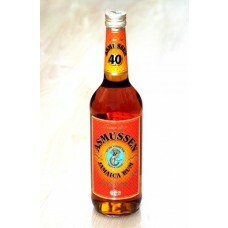 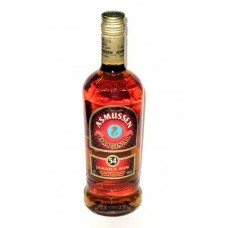 Asmussen Feiner alter Jamaica Rum, 700 ml, 40% Vol. 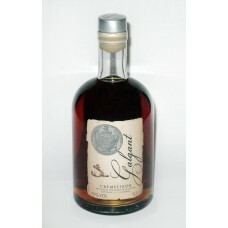 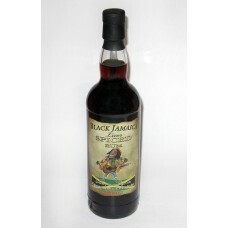 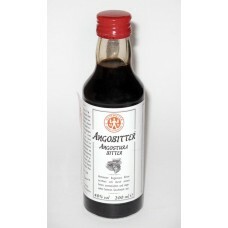 Asmussen Feiner alter Jamaica Rum, 700 ml, 54% Vol. 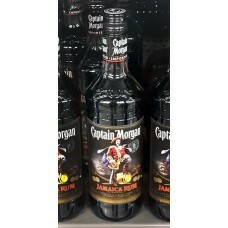 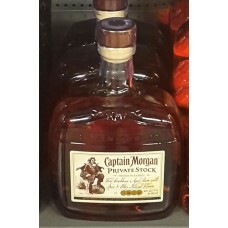 Captain Morgan Private Stock, 700 ml, 40 % Vol. 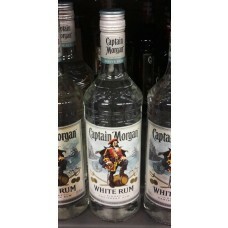 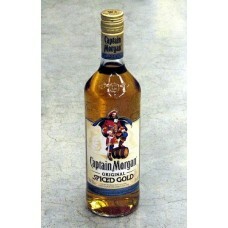 Captain Morgan White Rum, 700 ml, 37,5 % Vol. 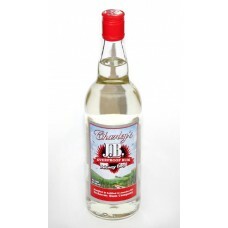 Charley's J.B. Overproof Rum, 750 ml, 63% Vol.